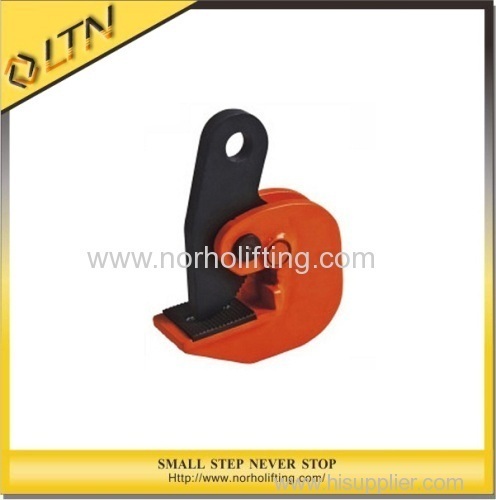 2.Available in capacities from 750kg to 5 tonnes. 5.Compact size and easy to carry. 6.Manufactured and tested in accordance to EN & AS4991.